I actually took a little vacation for the first time in like three years. Didn’t really go into it with much of a plan and somehow got marooned for a bit on Capella VI. All kidding aside, I really did go on vacation and spent a few days in Los Angeles. 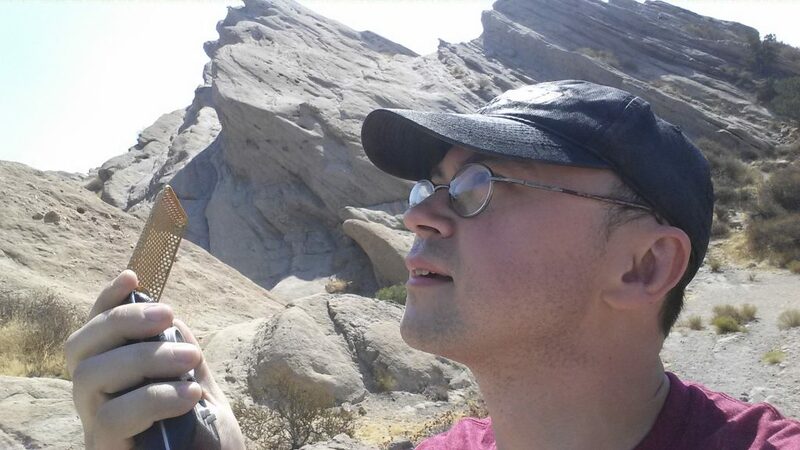 With this year marking the 50th anniversary of Star Trek, I knew I had to make it a point to make my pilgrimage to the Vasquez Rocks Natural Area Park. 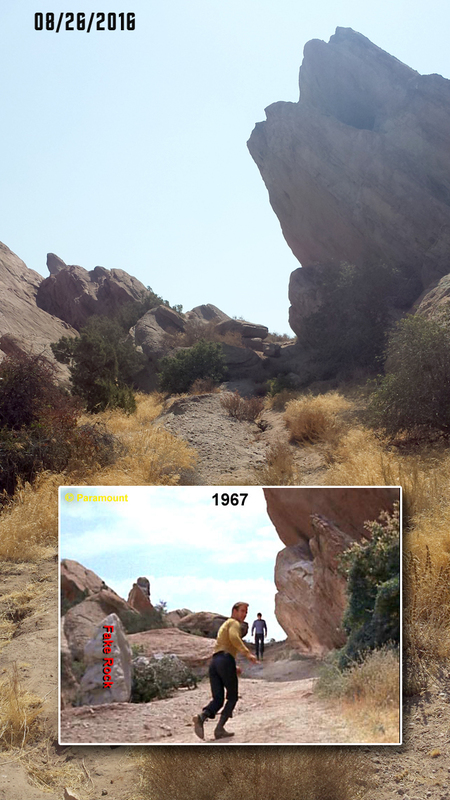 This park is home to several Trek ‘on location’ scenes as well as sites for a ton of other films and television shows. 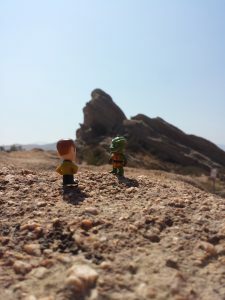 In Star Trek, these rocks are famous for the Gorn battle in the episode “Arena”.I walked around, shot a few photos and just soaked in the beauty of the park. I was already grinning ear to ear, but almost lost it when I happened across a familiar spot from the episode “Friday’s Child”. Some of you my know it from an internet meme. It guest stars Julie Newmar and is one of my favorite episodes because…. 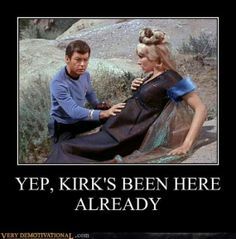 well, Julie Newmar… Anyway, there was a scene where Kirk and Spock are being pursued by some Capellians and they use their communicators to create a sonic disruption to cause a rock slide. I know it’s a bit obscure, but I found that narrow pass and the rock they set their communicators on! 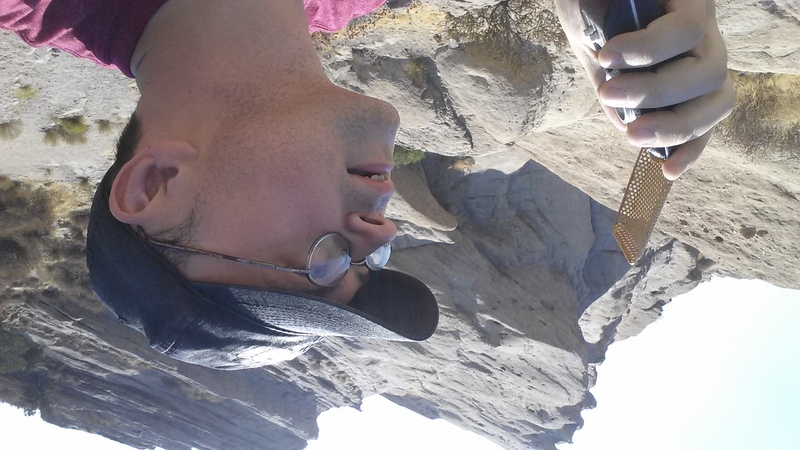 I was standing on the very spot where they shot part of an episode of Star Trek 49 ago! (They shot this episode in 1967.) Kirk and Spock were right here! This may be the closest I’ll ever get to walking on an original series set. To have seen and feel what the cast and crew saw that day was beyond cool. I sat on the rock where they set their communicators, looking down the hill, I could almost see the Capellans making their charge. The whole visit was quite amazing and I definitely want to go again. I think I’ll do some research and and try to figure out exact locations for other episodes. The park alone is worth many visits and you don’t even have to be a fan to enjoy it. But if you are, and you happen to be in the area, I highly encourage you to go… to BOLDLY go! Oh, and yes, there was also a battle with a Gorn that day too.